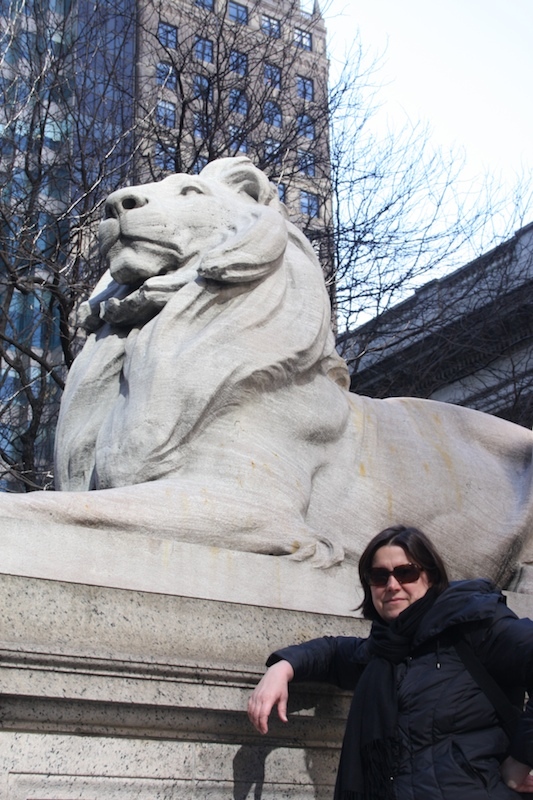 Did you know that the lions in front of the New York Public Library are named Patience and Fortitude? These are honorable virtues to hold. If I do say so myself, I have a strong amount of patience. Fortitude however, is definitely a weakness in my character. 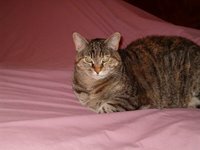 My SIL on the other hand, believes she needs her patience strengthened, yet her fortitude is solid. 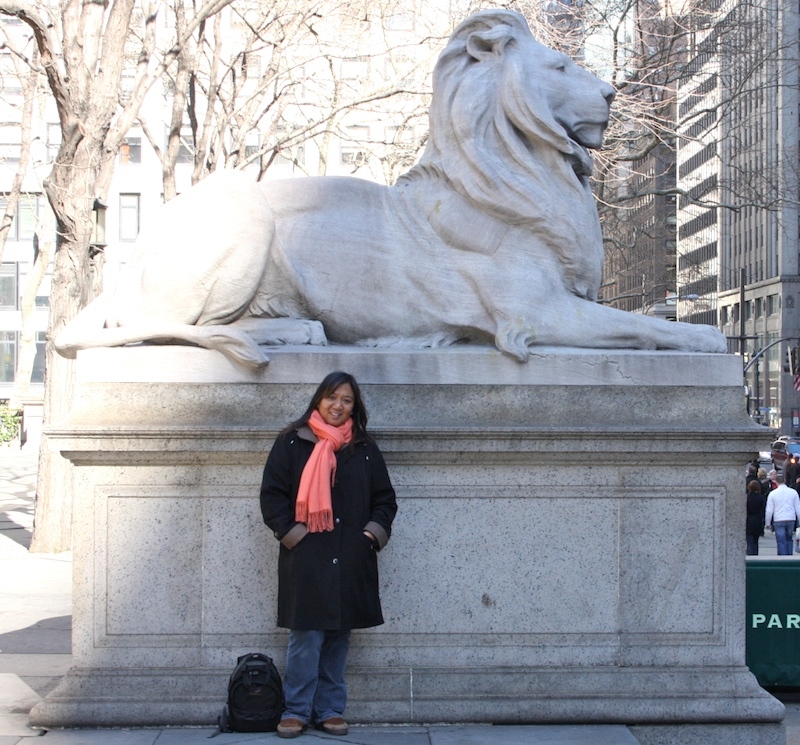 So on my last day in NYC, we took a few photos of each other in front of the lion that we need more guidance with. 1. the quality of being patient, as the bearing of provocation, annoyance, misfortune, or pain, without complaint, loss of temper, irritation, or the like. 2. an ability or willingness to suppress restlessness or annoyance when confronted with delay: to have patience with a slow learner. 3. quiet, steady perseverance; even-tempered care; diligence: to work with patience. 2. Strength of mind that allows one to endure pain or adversity with courage. I suspect you lack in neither patience or fortitude. those are strange names for lions. But good virtues to have! Hi Mad: I bet you had a real blast in NYC, I love the Patience and Fortitude pictures. A double dose of Patience and Fortitude were needed here in the last couple of days. My DIL's labour was just awful, I don't think I could have survived it. My son thinks she is a real hero for going through almost 24 hours of labour, using every means of birth assistance known to medical science with no results, and then ending up with an emerg C-section.... WOW! But the end result, Baby Callum, is awesome! I'm such a happy Nana! Expect lots of pics on the blog!! I just think those lions look uncomfortable...so there you have your patience and fortitude. Great post. I need more of both virtues. I actually looked those lions up when you posted them to see what movie I had seen them in, and found out their names. It's neat the way you chose one and your SIL the other. You look so young in that photo, like a high school student. I absolutely adore how you have created/written this post, Mad! It is brilliant. One of the best I've seen in awhile!